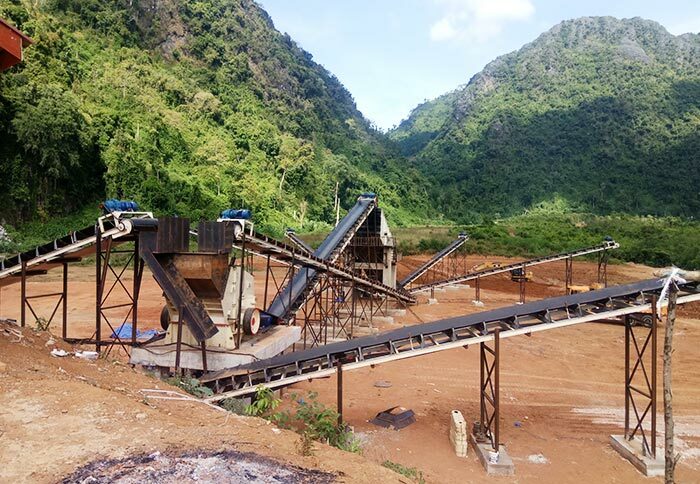 Applied Materials:River gravel, iron ore, limestone, quartz, granite and other medium or hard ores and rocks. 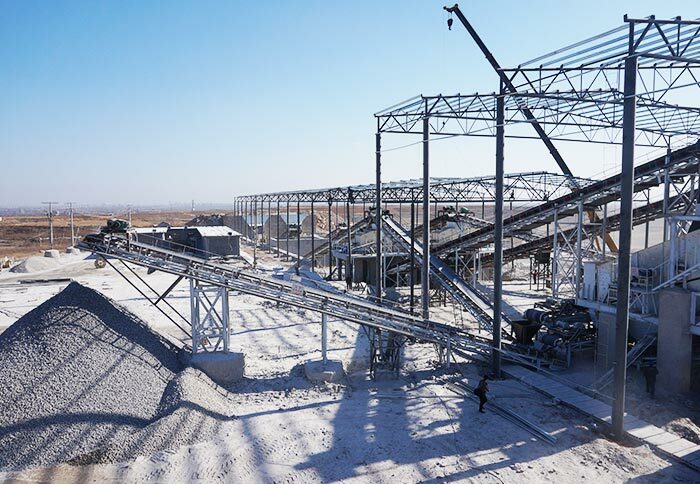 Application Fields:Widely used for crushing medium and hard materials in metallurgy industry, cement industry, chemical industry, electric power department, construction, phosphate, refractory industry, etc. 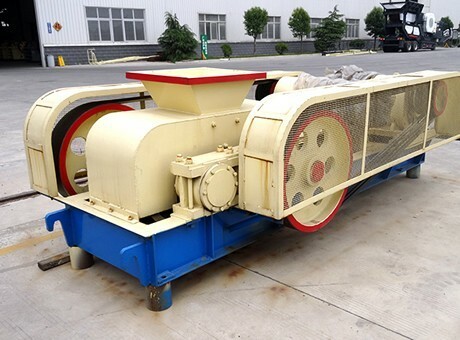 During the working process of the two rollers, they have relatively high rotating speed, so that the material can be split. 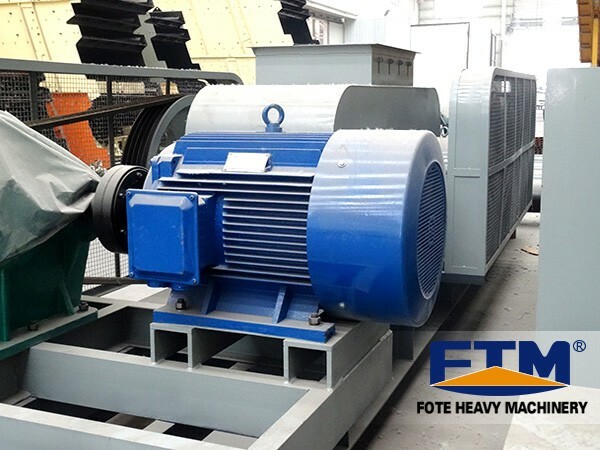 Fote toothed roll crusher can be divided into double roller crusher and four roll crusher series, customers can choose freely according to their own needs. 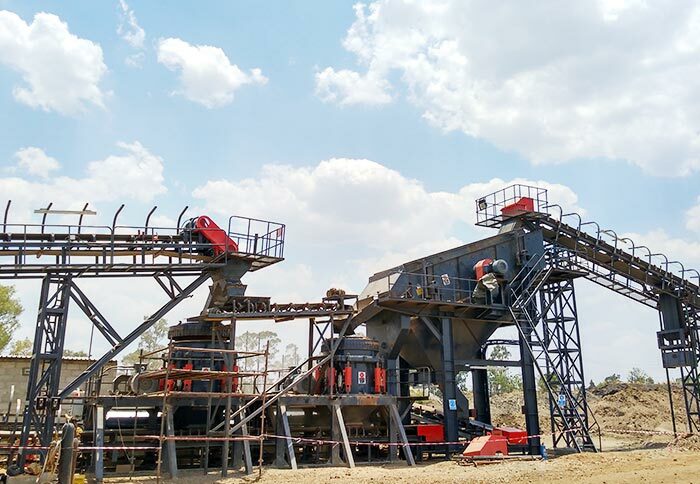 Toothed roll crusher is mainly used in coal, metallurgy, mine, chemical industry and building materials industry, which is more suitable for crushing raw coal (including coal gangue) in large coal mine and coal separation plant. 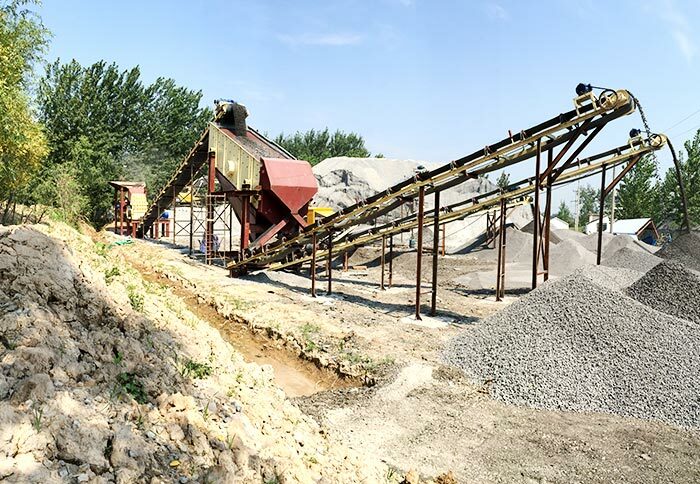 It is not only suitable for crushing brittle materials of medium and low hardness, such as coal, anthracite, lignite and coal gangue, but also can be used for sinter, coke, slag, shale and limestone, etc. 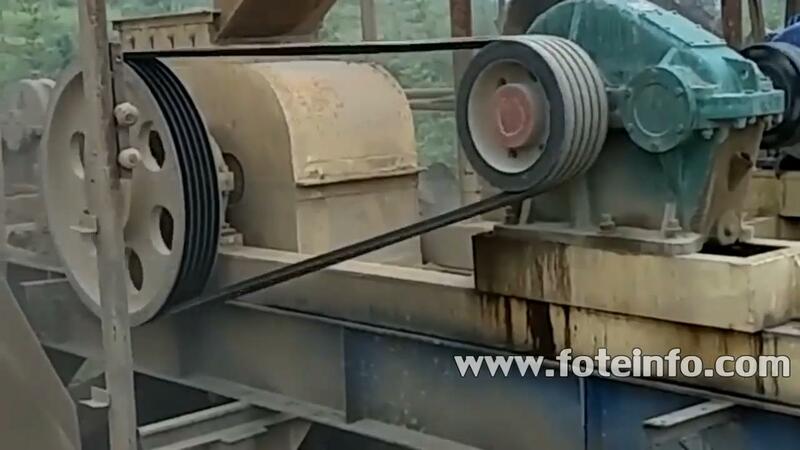 It is mainly composed of roller, roller bearing, compaction and adjusting devices, driving device, etc. 6. Convenient maintenance, sensitive overload protection, safe and reliable.